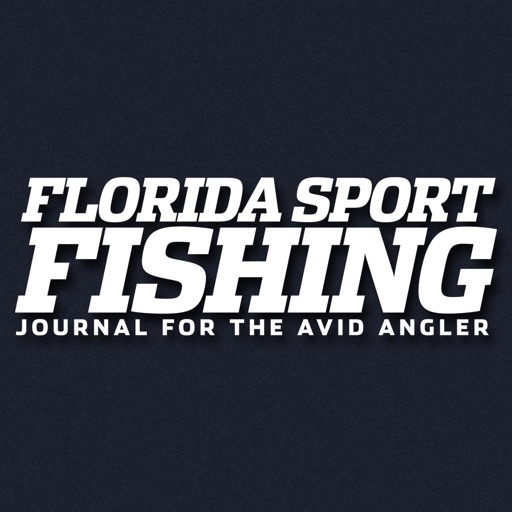 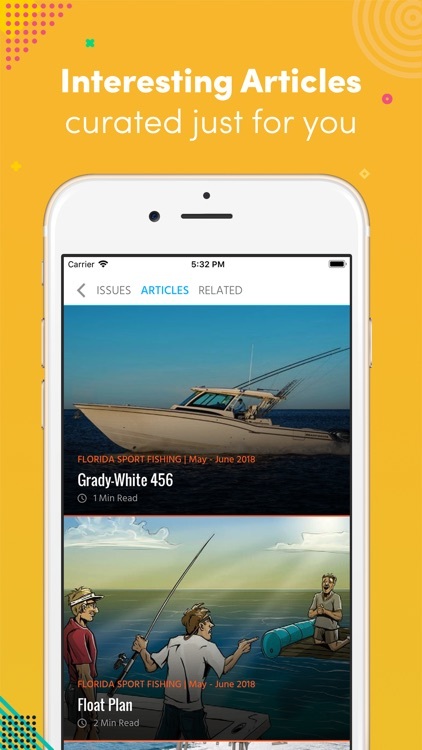 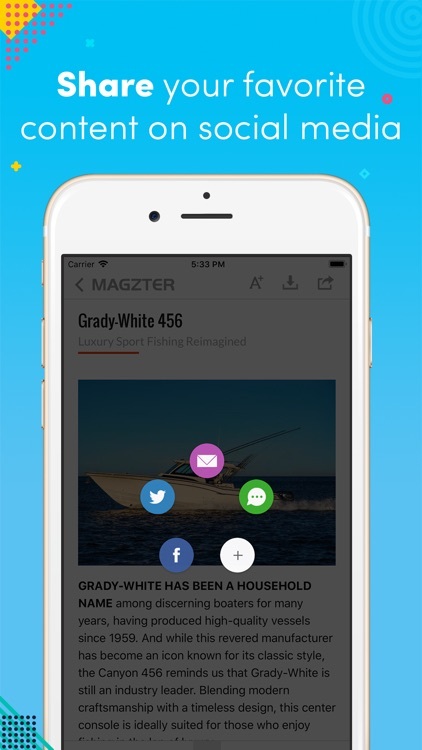 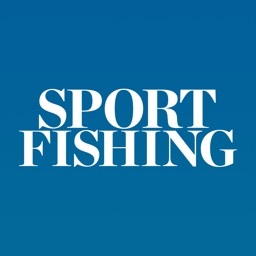 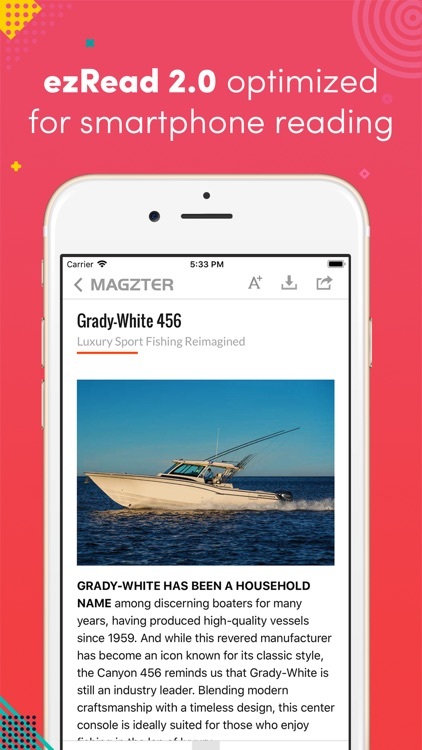 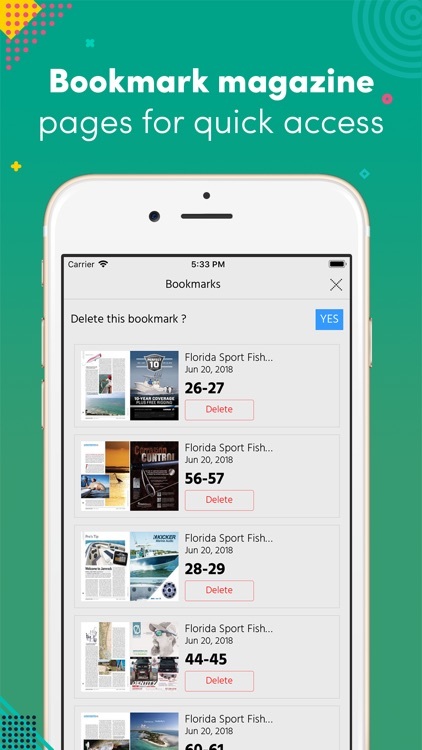 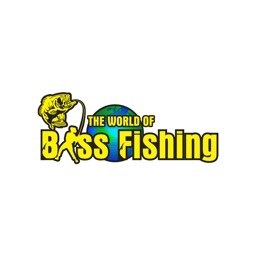 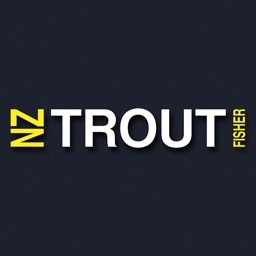 Florida Sport Fishing by Magzter Inc. 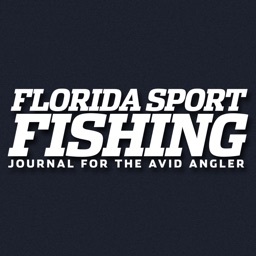 The most comprehensive resource for resident and visiting saltwater anglers and boaters in Florida and beyond. 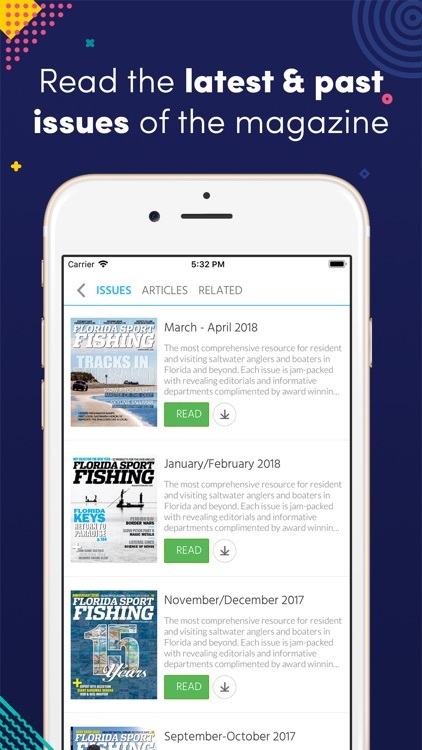 Each issue is jam-packed with revealing editorials and informative departments complimented by award winning covers, spectacular photography and creative illustrations. 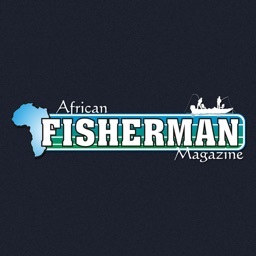 Published by fishermen for fishermen!